When it comes to a large conference the expectations are also huge. 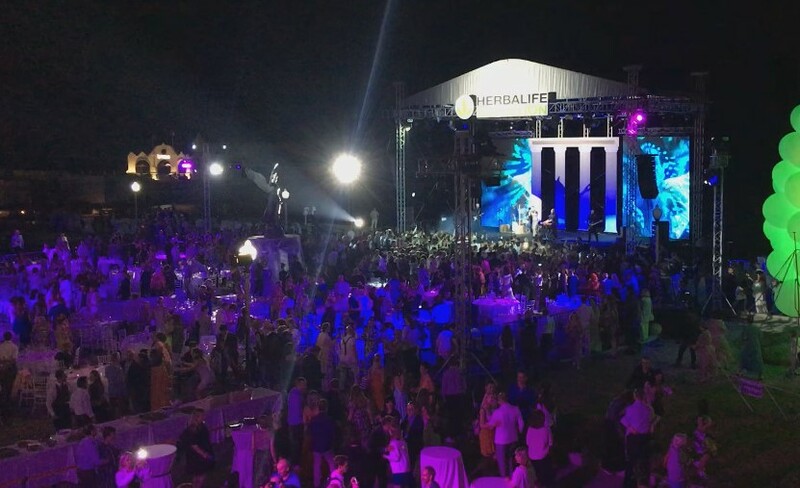 In herbalife Russia conference 2018, that take place in Rhodes Island we designed and managed master classes and workshops, about rhodian products and arts, in order to introduce the culture of the island. The guests had the opportunity to see how was the grape presser, smell and make olive oil soaps, paint their own amphora and pebbles, an olive oil tasting and more team bulding activities. Also we designed a medieval themed event inside the yard of the Grand Palace of the Great Master in order to give to the guests an experience from the medieval times. Discover more on our social media or just contact us and we will be happy to reply!